Here’s an overview of the golf lesson programs that we offer through Little Linksters and our professional staff. There is no golfing experience required, nor do you even need to have golf clubs or equipment for most programs. 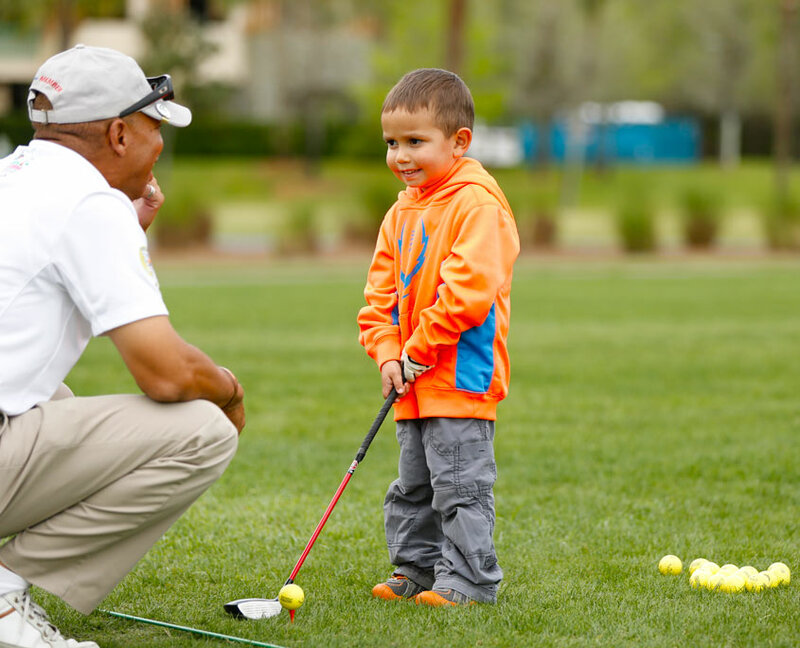 The GROW Program takes golf to schools and community centers for younger children and absolute beginners. 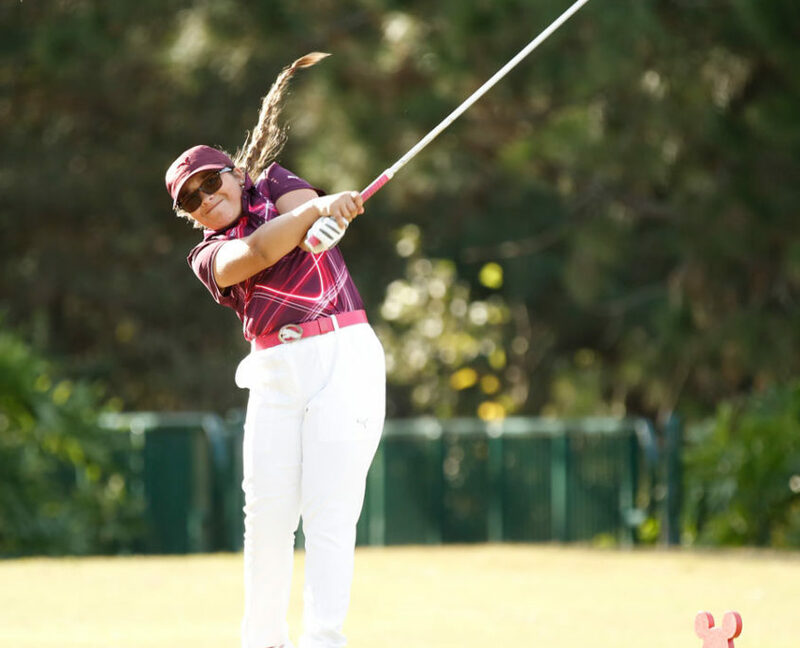 The ACADEMY offers more specialized sessions on a weekly basis, and the LL TOUR and PGA JR LEAGE programs present opportunities for competition. 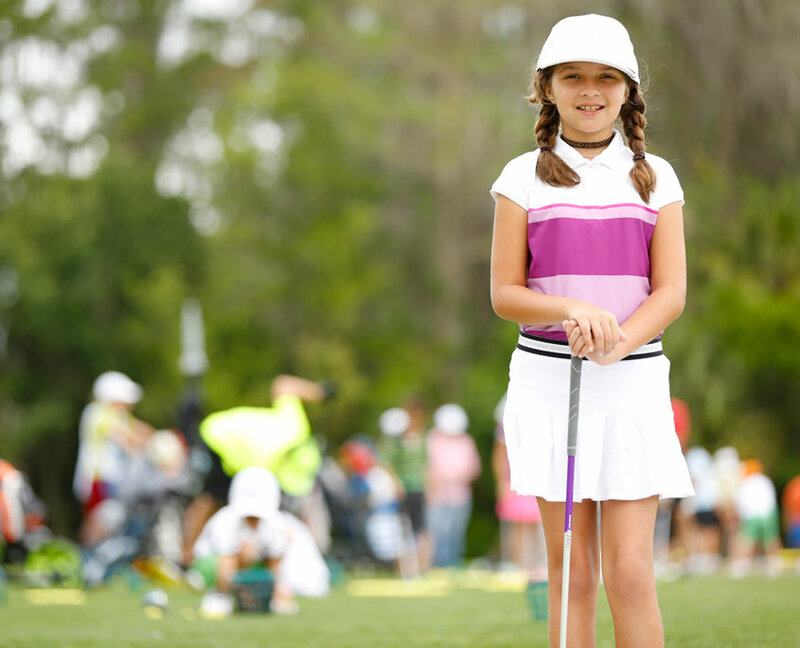 Our GROW Program is about introducing the game of golf to youngsters on their own turf. We bring golf to area schools and community centers in a way that is all about fun. There’s no experience or golf equipment required. Our GOALS Program is golf instruction designed for those with disabilities. 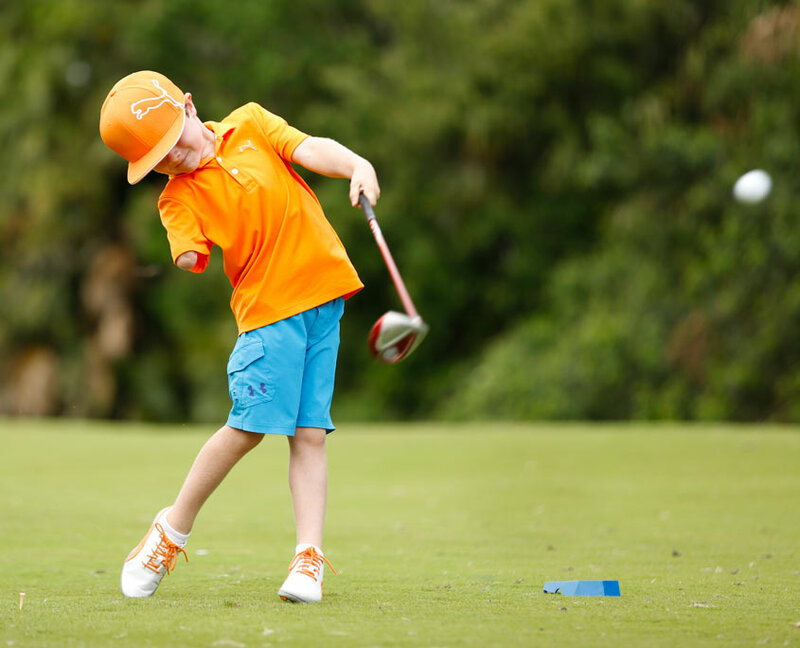 GOALS is led by Danny Mapes, who is an experienced golfer and instructor born with Spina Bifida. Danny has relied on a wheelchair for mobility since birth. Instruction programs are scheduled monthly throughout Central Florida. 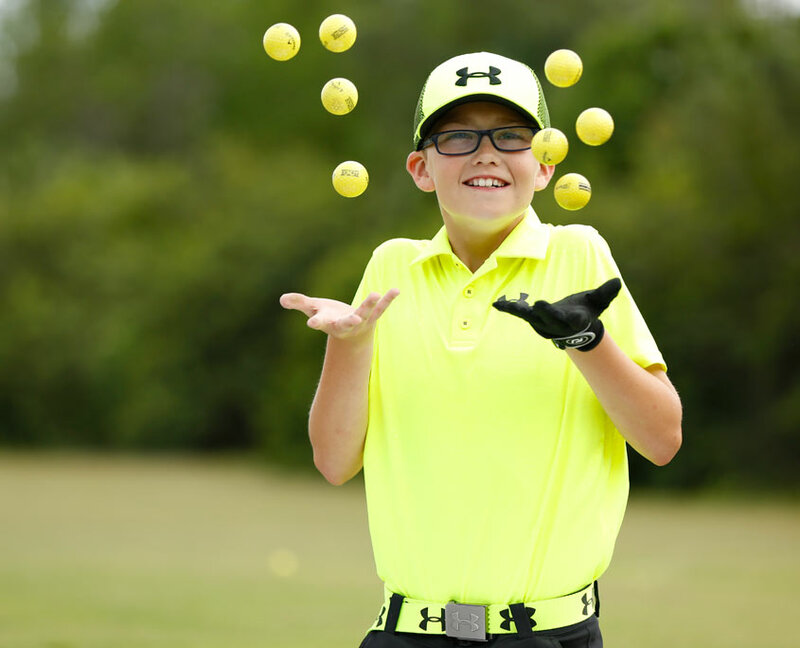 The Little Linksters Academy is a weekly series of specialized group golf clinics. Each day of the week offers different learning opportunities such as Family Sessions, Get Golf Ready for Teenagers, and Mommy/Daddy & Me. Check out our schedule and book your next session right here online. Golf Fun and Learning During School Break! Here’s a great way to give the kids something awesome to do while school’s out. Bring them over to either Orange Lake Resort or Wekiva Golf Club for a few days. They’ll come home with some new friends and a love for golf. Sometimes direct attention is the best solution. Each of our professional golf instructors offer personalized instruction in one-time sessions or longer term lesson series. Take a look at their profiles and reach out to them directly to book some time.